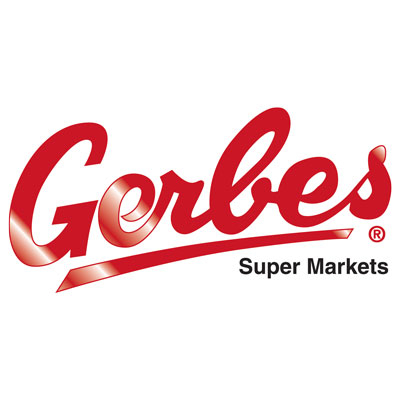 Call Us For The Best Care! 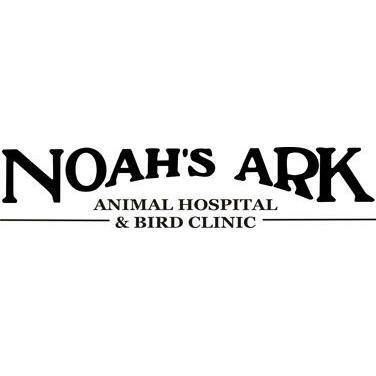 Noah's Ark Animal Hospital & Bird Clinic offers complete pet health care to Columbia, MO. We offer veterinary services for dogs, cats, and small exotic animals. We take care of your pet like our own. 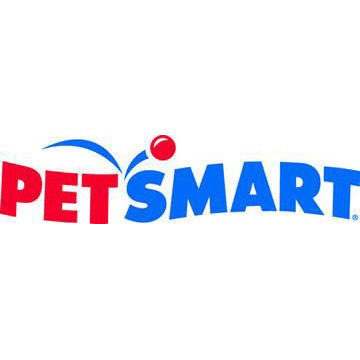 Our primary goal is to provide your pet with the highest quality pet care available. We look forward to welcoming you and your pets to our hospital. Call us today for more information.